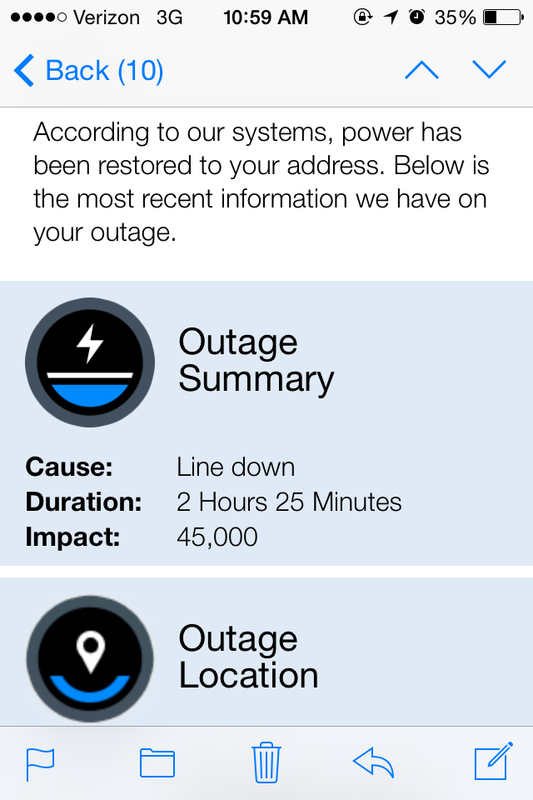 AEP Outage Alerts Have Launched to Customers! When your power goes out, if you’re like most people, you want to know 1) Does your electric company know; 2) When will the power be restored; 3) What caused the outage? Today, a project I’ve worked on (and off) for years has finally launched — and will tell customers just that. 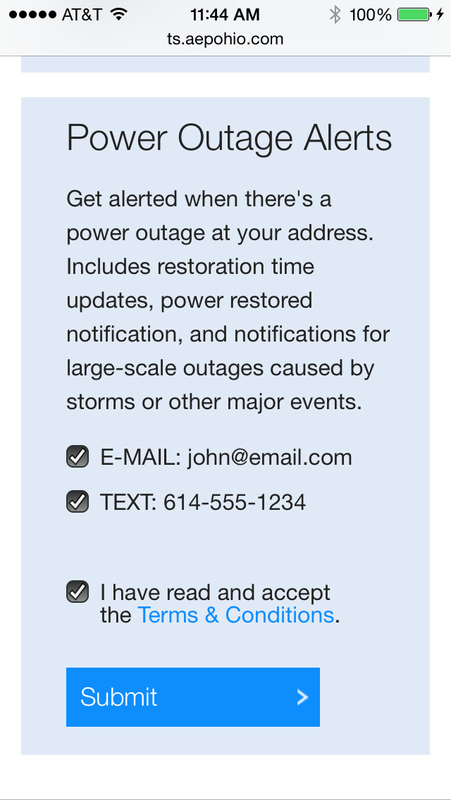 Back in 2007, customers first told me during user research that they would love to receive an alert by text or email when their power goes out. In 2009, we launched a small email-only pilot. Then during the bulk of 2014, we built the project in earnest — paving the way for email and text alerts for outages, billing and payments, or whatever other account-related functions we add down the road. A sample power restoration email alert. Today the first wave of alerts — Outage Alerts — has launched to AEP customers. Initially, customers can get alerts to one email address and one phone number. If their power goes out, they will receive an alert. 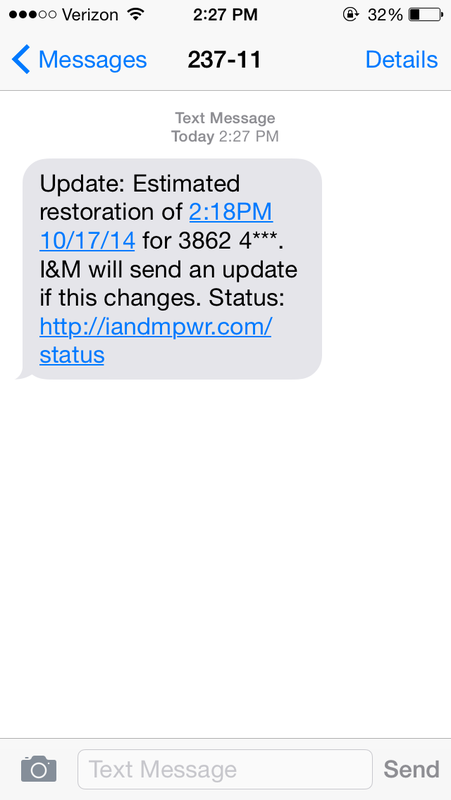 Then, as the status changes, and AEP knows the estimated time of restoration (ETR), an additional alert will be sent. And when power is restored, customers will also receive an alert. A sample updated restoration time text message. I hope people don’t have to experience an outage. But if they do, and if they are signed up for alerts, they will receive reassurance that AEP knows their power is out, plus get updates on restoration, and the cause of the outage (if known). 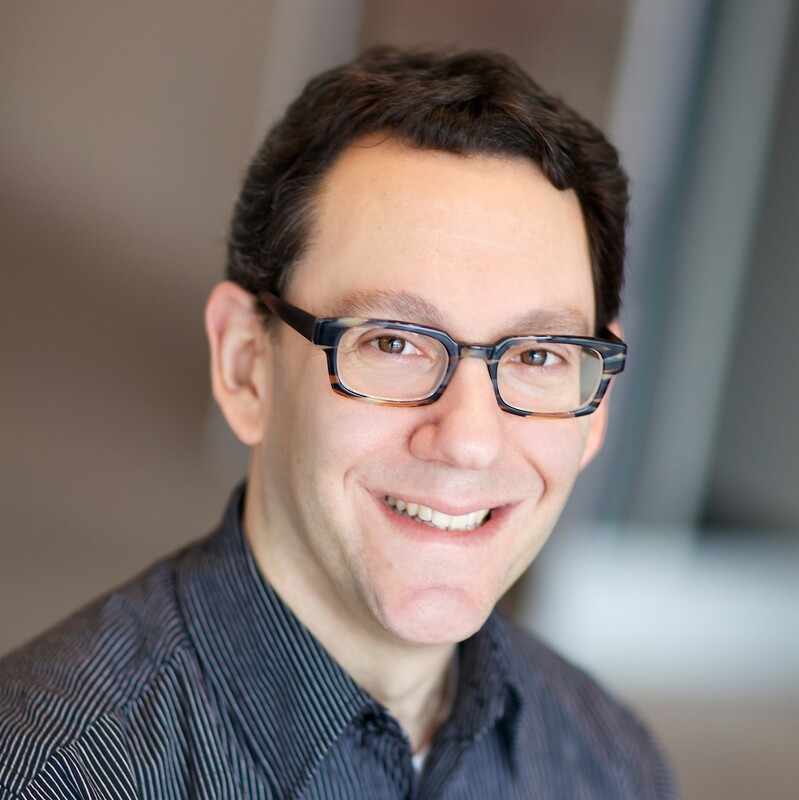 It’s a great step toward improving customer experience, and I’m proud to be part of the project team! The sign-up for for outage alerts. If you’re an AEP customer, you can sign up for alerts at AEPOhio.com.